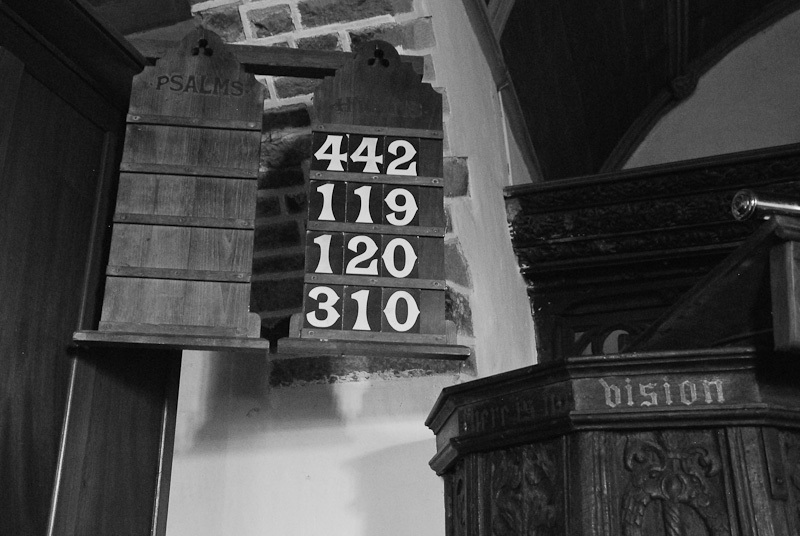 The sounding board has been taken down since Hawker’s time, but the pulpit with its 16th century carved panels remains in place. The gilded lettering around the top reads ‘Where there is no vision the people perish’ (Proverbs 29:18) but on our visit the elaboration of the ‘v’ in ‘vision’ led to a temporary misunderstanding and a puzzled discussion as to whether bison had ever roamed the West Devon countryside. The entry on the British Listed Buildings website renders it as ‘Where there is no Bishop the people perish’ – also a subjective interpretation and disappointingly unimaginative by comparison. 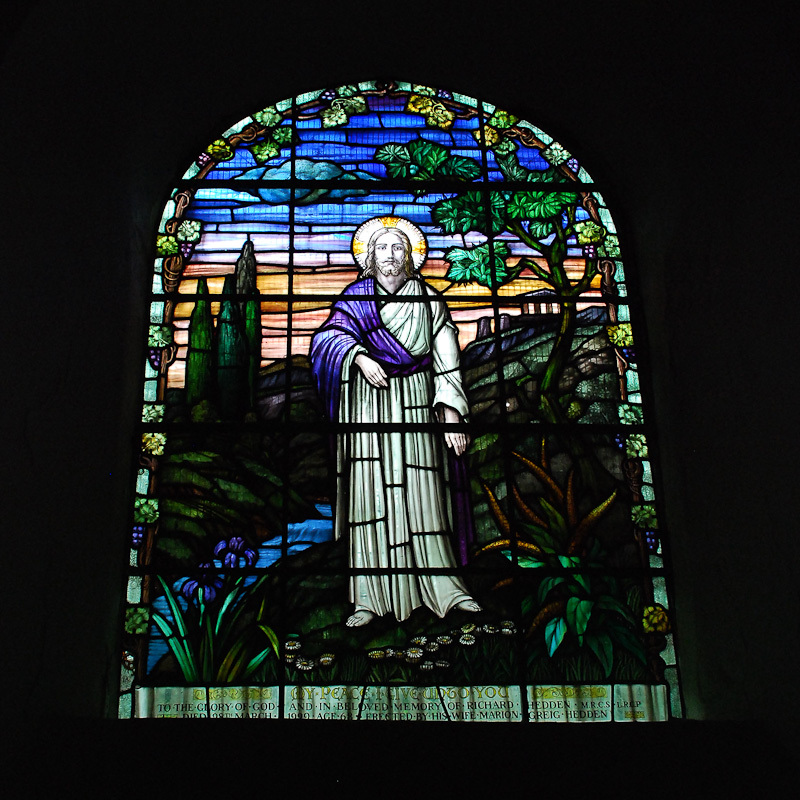 According to Pevsner, the stained glass window in the north transept of the church depicting Christ in a landscape dates from 1929 and is the work of Morris & Co. This company seems to have been a successor to Morris, Marshall, Faulker & Co., the firm founded by William Morris in 1861. In 1925 Morris & Co. Art Workers Limited began selling glassware made by James Powell and Sons from their London shop in Hanover Square but I’ve been unable to discover whether the glass for the window was made by Powell’s. Perhaps there is more information about this somewhere in the parish records? 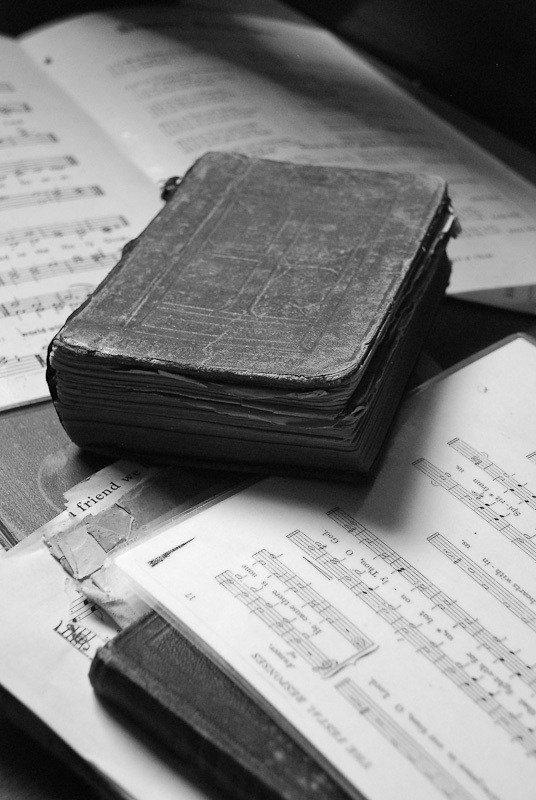 Books and music piled beside the organ in the north transept. 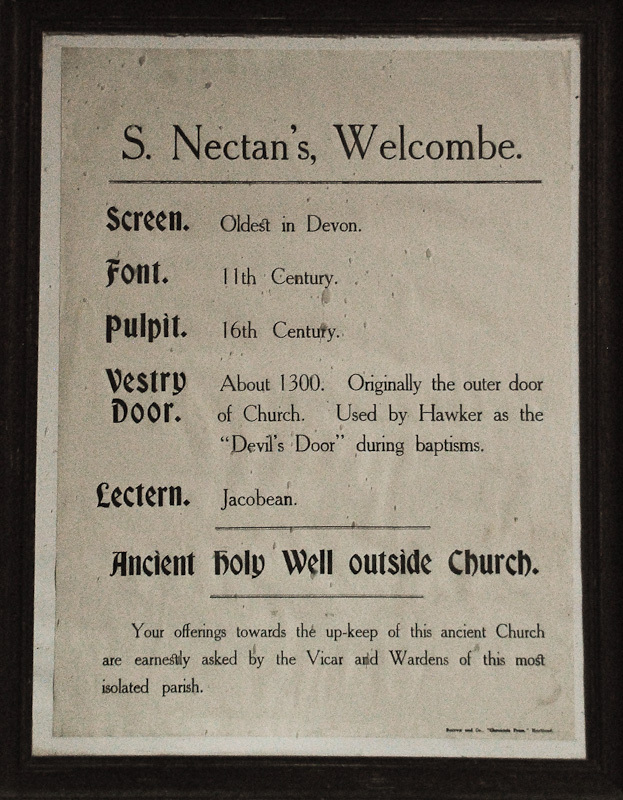 Our visit to St Nectan’s took place on a September day of fierce wind and heavy showers, with the result that the interior of the church was too dark to take pictures of the general architecture or the beautifully carved rood screen which still retains traces of it’s original paint and gilding. John Betjeman doesn’t include Welcombe in his Collins Guide to English Parish Churches, but a more recent book by John Lane and Harland Walshaw, Devon’s Churches: A Celebration, provides an excellent full page illustration and describes it as feeling ‘neighbourly’ – a good way to sum up its air of plain and unpretentious simplicity. 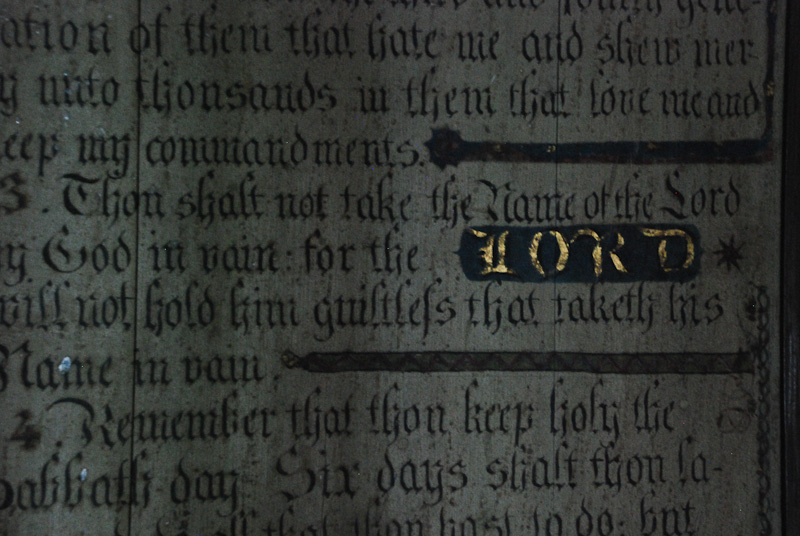 On the east wall, early Victorian Creed, Lord’s Prayer and commandment boards, highlighted in gold leaf, hang alongside reredos paintings of Christ the Good Shepherd and Mary Magdalene. These paintings were created by Rev. Erisey John Porter, vicar at Welcombe between 1882-1903. Rev. Porter seems to have been a Morwenstow man, and the title of the only published written work of his that I’ve been able to trace – The Prophetic Mirror: being an attempt to arrange the subjects of prophecy in plain verse – suggests that he might have got on well with Hawker. 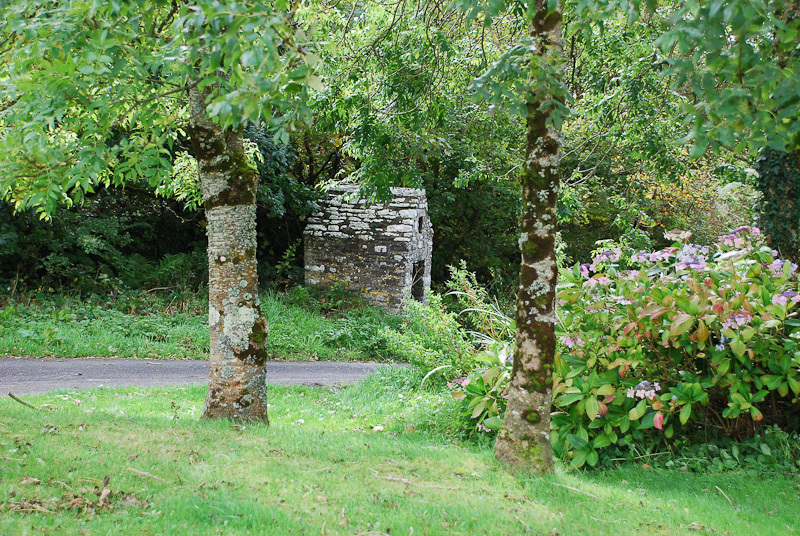 St Nectan’s well is situated on a quiet roadside just across the green from the church. The well-house is a Grade II listed building and dates from the 14th-15th century. On the day that we visited the clear water was brimming over the stone lip and the well and its surroundings looked to be excellently cared for. 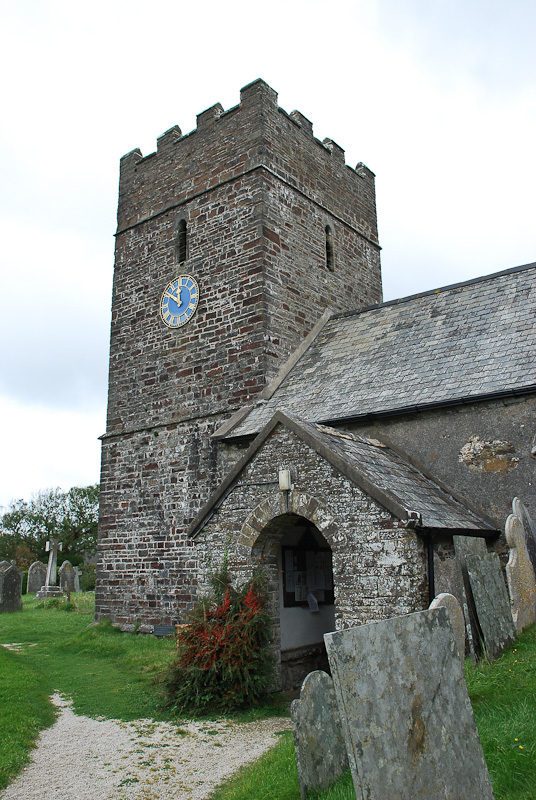 A few miles north of Welcombe, in the village of Stoke, is the parish church of Hartland and another holy well, both of which are also dedicated to St Nectan.